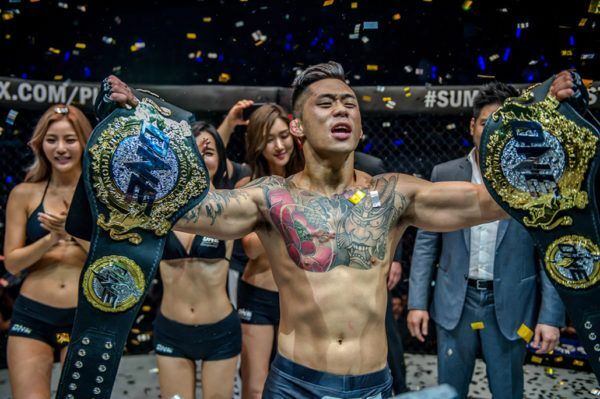 There were ups and downs for ONE Featherweight World Champion Martin “The Situ-Asian” Nguyen in 2018, but the Vietnamese-Australian knockout artist is taking every lesson with him into the New Year. 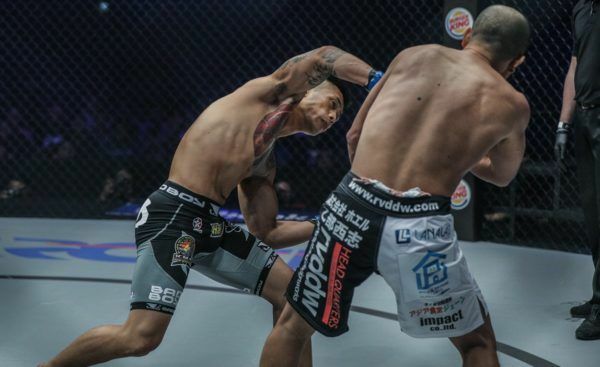 His output came to an abrupt halt due to a serious injury following his bout with Kevin Belingon at ONE: REIGN OF KINGS in July. “The Situ-Asian” has worked hard on the road to recovery, and is now prepared for 2019. 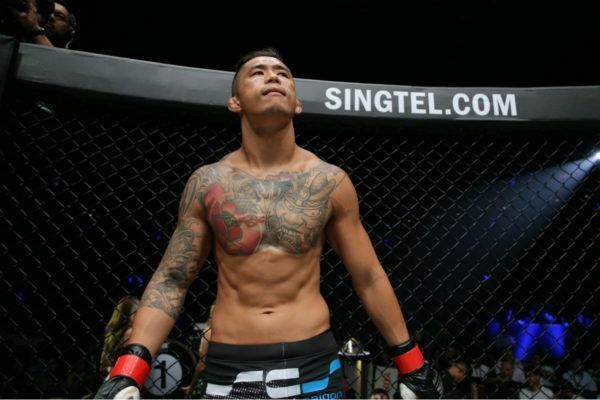 “I’m just getting clearance for my recent knee injury – sooner than expected,” says Nguyen. The Sydney native feels like his move through the weight classes had some detrimental effects on his attributes. 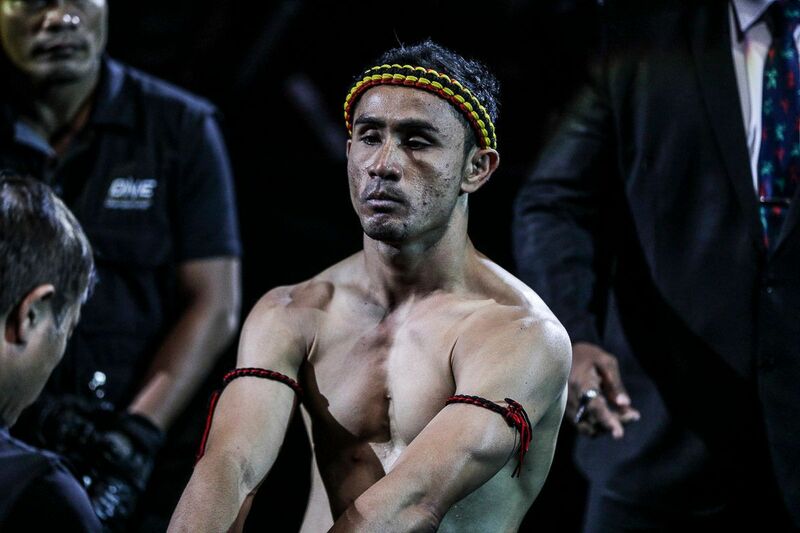 He says he could not maintain the hard-hitting style that earned him two World Titles in his drop to bantamweight. 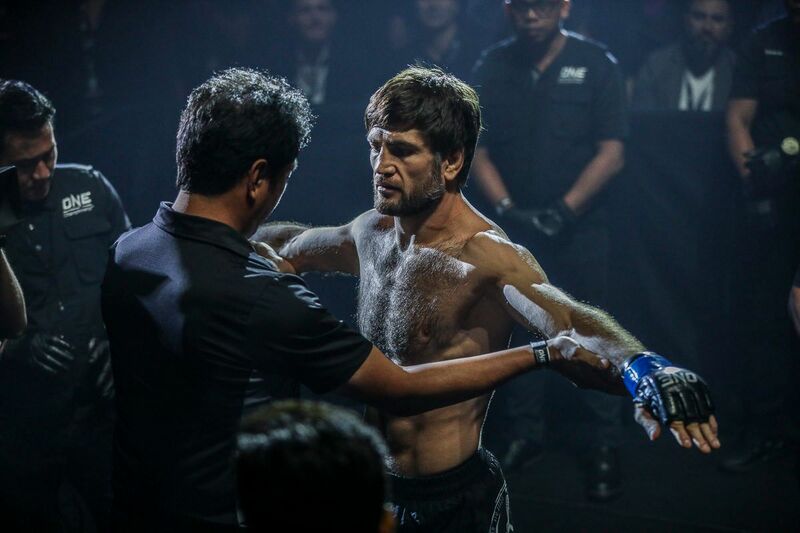 His 2019 campaign will begin with a defense of his featherweight crown, and he feels like the next contenders will feel the force of his hard work. “After dropping to bantamweight, I felt like I lost the power in my punches as I dropped my weight. 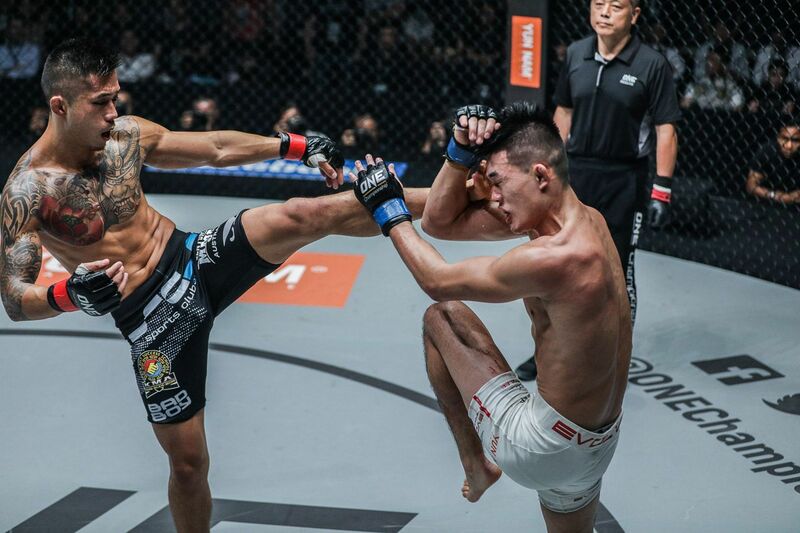 Nguyen defeated Marat Gafurov to win the featherweight strap in 2017, and defended it for the first time against Christian “The Warrior” Lee in May. Since then, other contenders have come to the fore, and that means there is a fresh outlook for the coming year. There are two names that stand out above the rest, but beyond that, he recognizes the depth of quality at the top of the division. 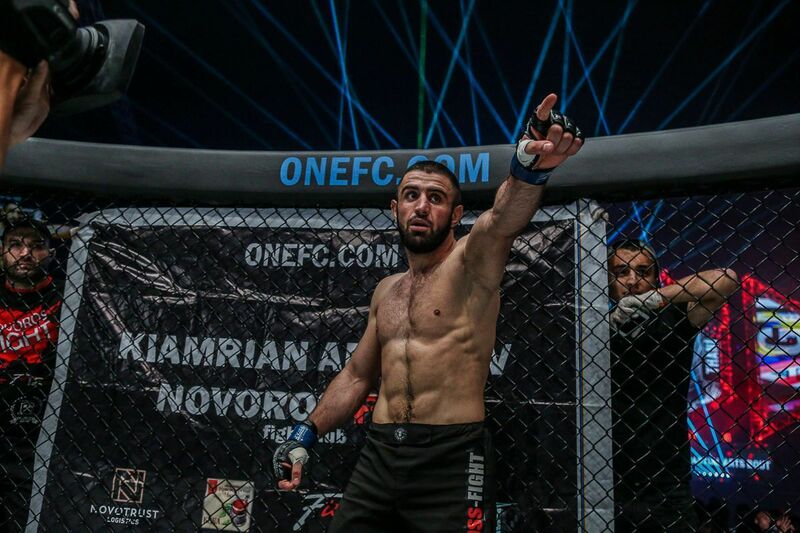 “I would say [Narantungalag] Jadambaa – coming off two straight wins over tough guys – and Koyomi Matsushima, who just knocked out Gafurov, are most deserving. 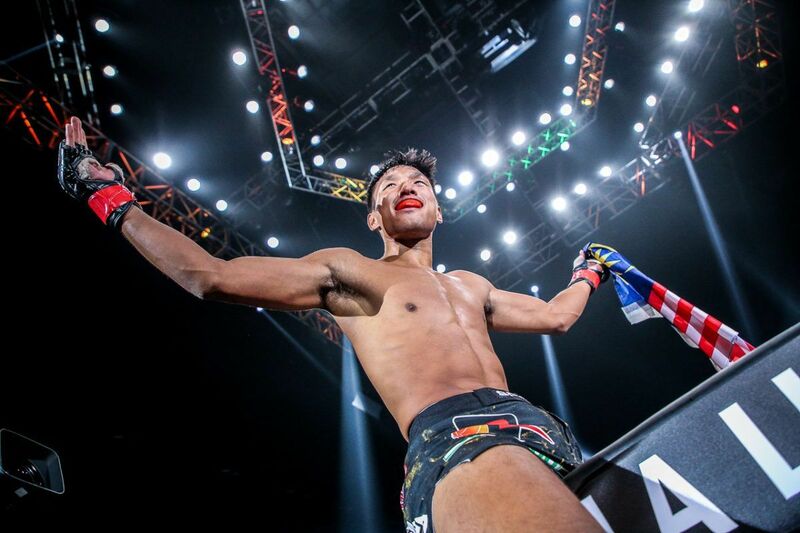 Who do you want to see Martin Nguyen face next? There will be no shortage of athletes willing to step up to take on the champion, with the ONE gold a surefire way to have a target painted on your back. 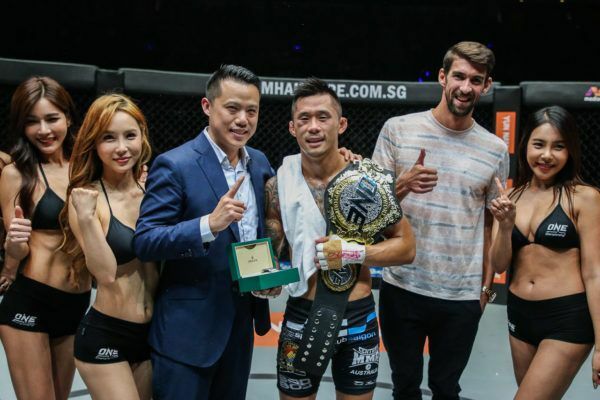 Now strong, healthy, and feeling close to his best, Nguyen wants to get back to action soon so he can eliminate as many potential challengers as possible and cement his grip on the belt. The outlook for Nguyen, and his promotion as a whole, is bright. 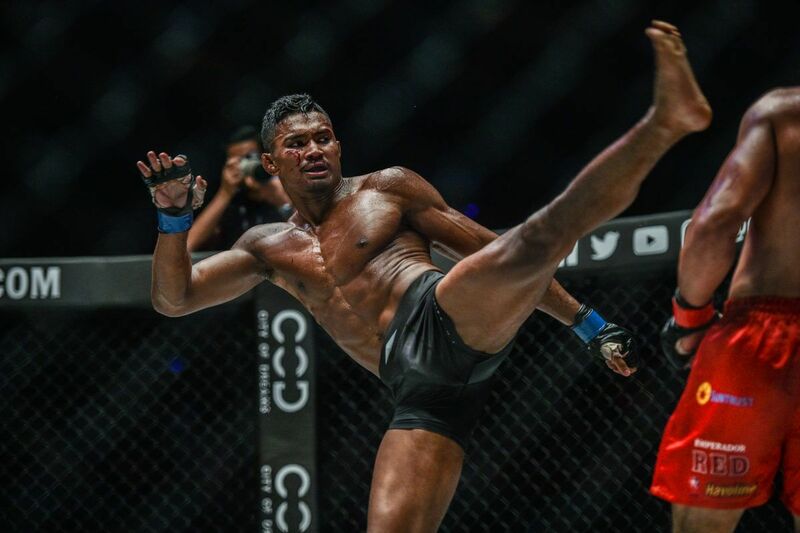 The tail-end of 2018 included a series of announcements, which will bring even more growth to The Home Of Martial Arts, and this has helped to reinvigorate him. The challenges of last year have made him stronger in body and mind, and “The Situ-Asian” feels ready for anything in 2019. “ONE has stepped up a huge notch, and it’s only going to get bigger from here,” he says. “You’ve got an inspirational leader like Chatri [Sityodtong, ONE Chairman and CEO] who is always full of surprises, and anything can happen.